Basketball practice is just starting as the men’s team starts their first drill of the afternoon. “Get hot, Ryan!” Coach Roderick “Rod” Wilmont yells to a first-year during their next shooting drill. A lot of NAIA basketball practices may sound like this, but the man yelling these phrases is not your average coach. Wilmont grew up in the Miami area playing basketball. He said he did not start playing the game until he was seven or eight years old. Wilmont starred as a 6’4 two-guard for Miramar High School in Florida. As a senior, Wilmont averaged 40 points per game and was named co-Mr. Basketball in the state of Florida alongside Amar’e Stoudemire. Stoudemire was a six-time NBA All-Star. Coming out of high school in 2001, Wilmont had many offers to play Division I basketball: Florida, Boston College, Virginia, Kentucky, Indiana and NC State. Wilmont chose Indiana. Wilmont committed to Indiana under head coach Mike Davis and finished his time at Indiana under head coach Kelvin Sampson. In his four years at Indiana, Wilmont averaged 7.3 points per game. He had his best season as a senior, averaging 12.6 per game. Wilmont still holds the record for most three-pointers in a single game at Indiana. Wilmont knew he wanted to play at the next level: the NBA. So when the New York Knicks invited him to a workout, in the summer before the 2007 NBA draft, he sought to impress the scouts. On draft day, Wilmont received a call from the Knicks organization. The general manager and head coach at the time, Isaiah Thomas, said that they were thinking about drafting him in the second round. “It’s either going to be between you or Demetris Nichols; he was in that same workout with me and I killed him,” said Thomas. Wilmont did not get the news he was hoping for. The Knicks selected Nichols with their second round pick over Wilmont. The team contacted Wilmont right after they selected Nichols and said that they would like to sign Wilmont as an unrestricted free agent after the draft. Wilmont would go on to play his NBA career with three teams: the New York Knicks, the Detroit Pistons and the Milwaukee Bucks. Although Wilmont bounced back and forth between the D-League and the NBA, he was very pleased with himself. Wilmont also played out some of his professional career overseas: in Spain, Italy, Greece, Sweden and China. Once his playing career was over, Wilmont made up his mind that coaching was the next step. Wilmont has utilized and taken advantage of his coaching skills. Wilmont coached for the Fort Wayne Flight, a team in the Central Basketball Association (CBA), for six seasons. The CBA is a semi-professional league right under the D-League. In his tenure as a head coach there, he took his team to three straight championship wins. Wilmont made the transition to high school basketball next. During the off-season while Wilmont was at Manchester, he met Jon Tropf, head coach at Goshen College, on the recruiting trail. 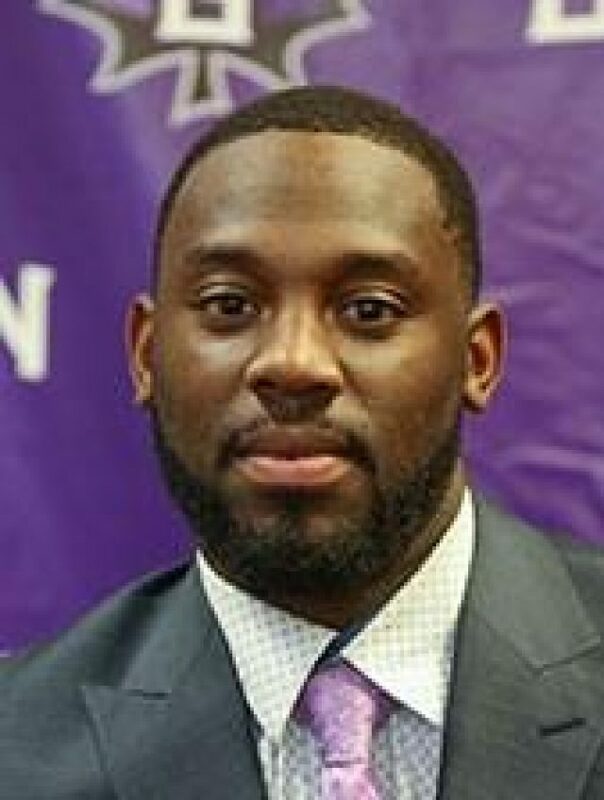 Wilmont has since been hired and is now here at Goshen College after just finishing up his last coaching job at Manchester University. Wilmont is now through his first game on the sideline as a Maple Leaf assistant coach.